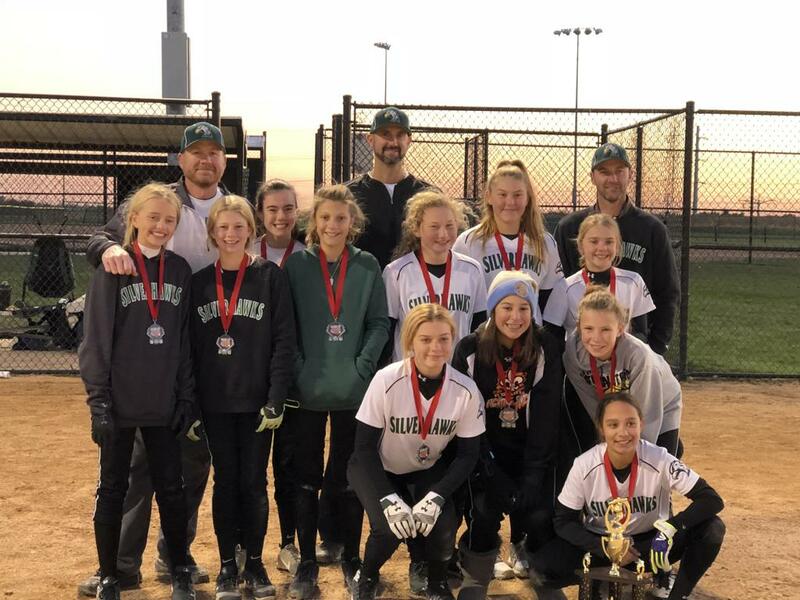 SIlver Hawks 12U team looking to add utility player for spring/summer roster. The Silver Hawks will be hosting 9U (and Under) Camps in November! This registration is for the 2018 Winter 9U Camps. You can select 1, 2 or all 3 days. This camp is to expose players to some softball basics and have some FUN with a softball workout! 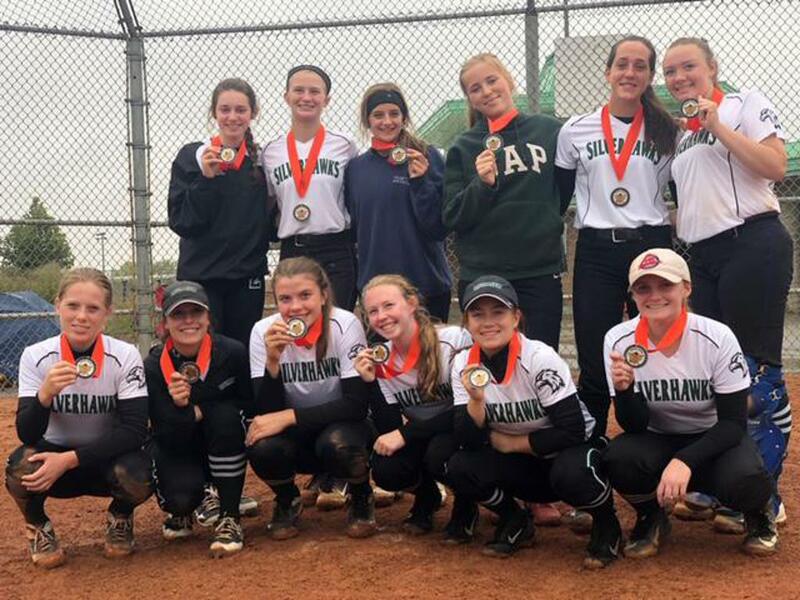 Congrats to former Silver Hawks player and coach Steph Roan on becoming the new Head Coach at University of Mary!!! 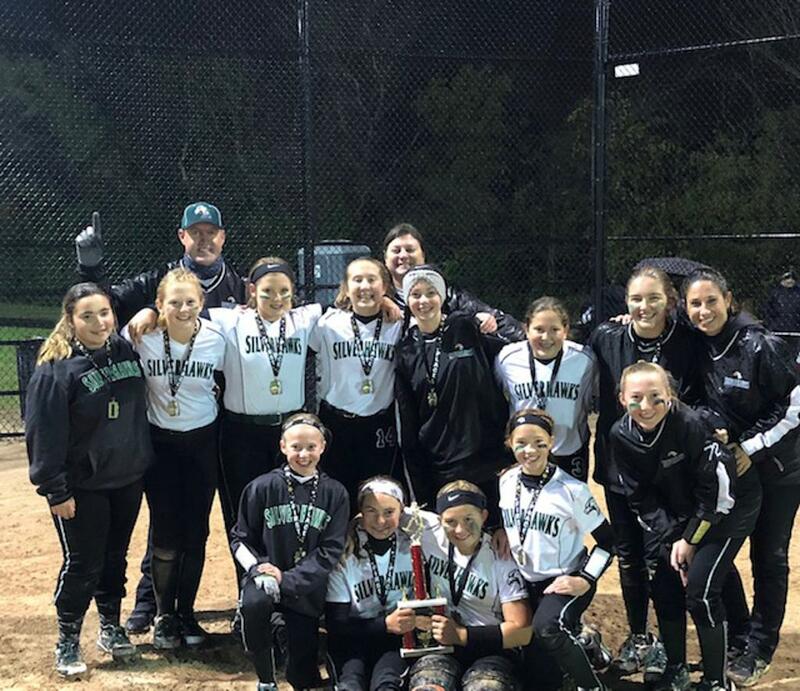 Effective this coming 2017-18 softball season all St Charles teams will be playing under the name of St Charles Silver Hawks! 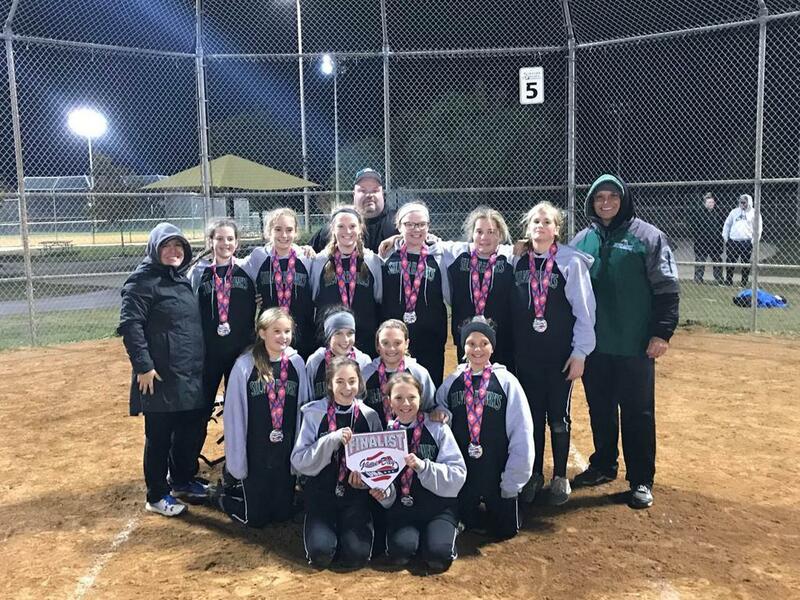 We are proud to announce the completion of a vision for the St Charles Softball Organization. 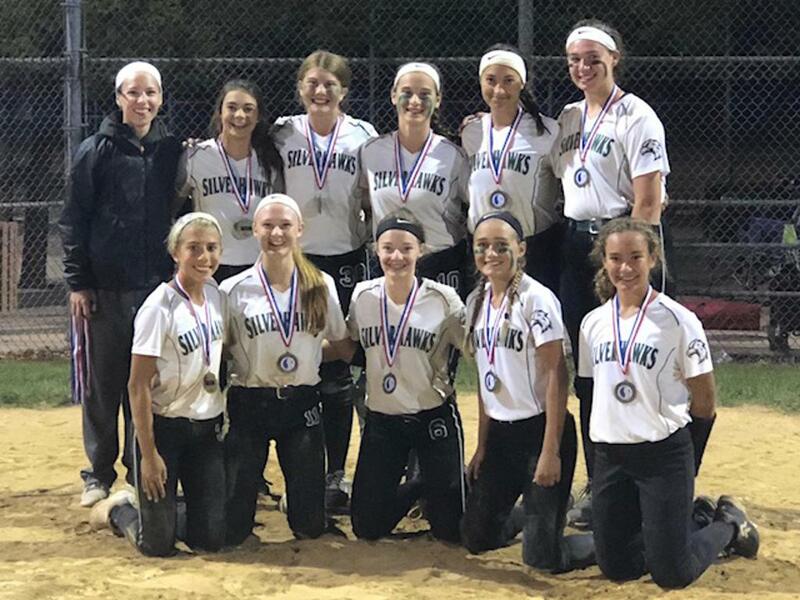 By aligning with Brad Dennison and his Dennison Silver Hawks group, St Charles Softball will provide a great organization to play for and provide the opportunities to play at all levels, at all ages, from Grade School, Middle School, Jr High, High School, College and beyond! We train our "A" and "B" teams the same! We understand that every child develops at a different pace and many of those high school starters were once "B" team players. We have the same commitment to training for all levels of our program. We give every player the opportunity to reach their best! Reaching For The Stars At Every Age Level! Full infield and batting cages. 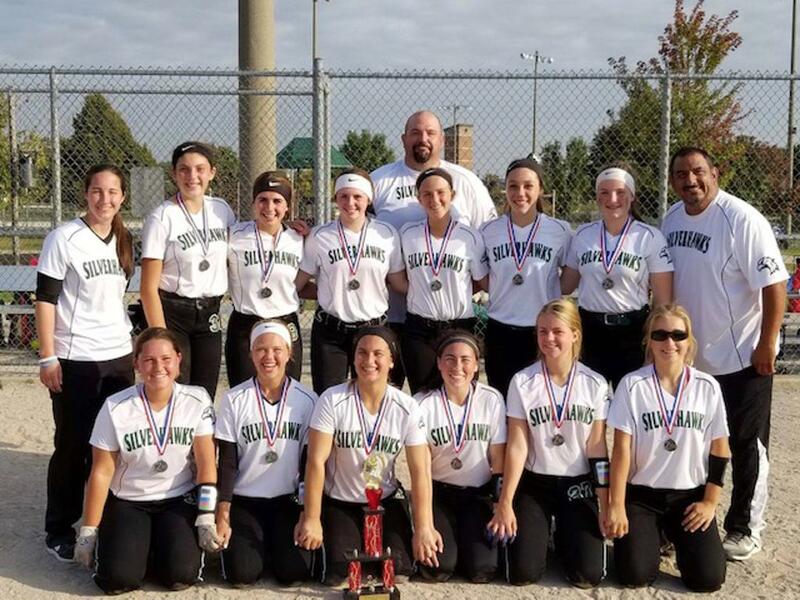 ©2019 St. Charles Silver Hawks Fastpitch / SportsEngine. All Rights Reserved.